Satellite Dream Pizza – Partly Robot's Funtime Blogotrope! I’m going to eat here in a little bit. Wish me luck. So… the verdict is, this pizza is pretty good. It’s on the pricey end, but they load the toppings on there like crazy. We were advised by friends to avoid the breadsticks. Probably a good call. The crust, while delightfully crisp, seemed a little on the bland side. 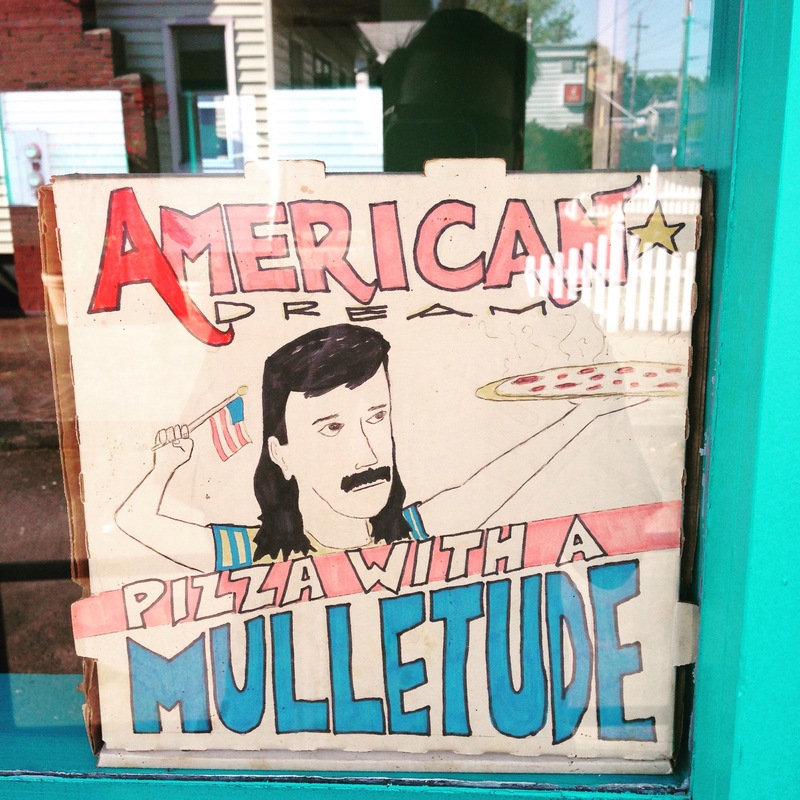 A little mullety, I suppose. If the breadsticks are made with the same dough, this could be a problem. Robot does not live by breadstick alone.